New photography and a completely new design helped attract the ideal target audience for this construction business. 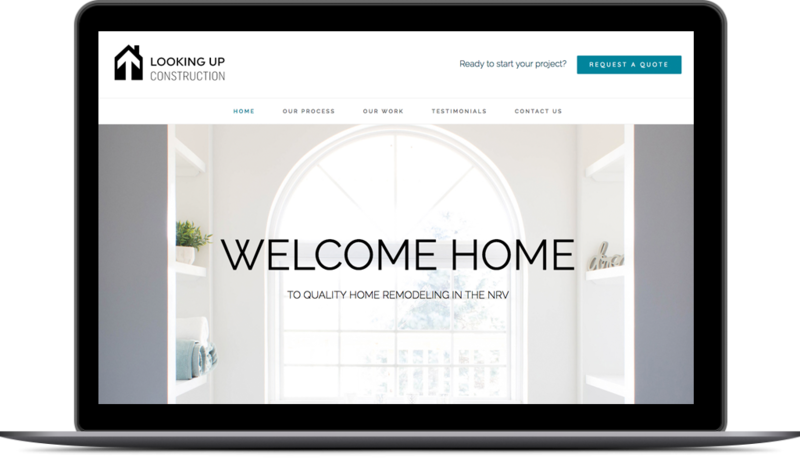 Looking Up Construction specializes in high-end custom remodeling projects, but their old site didn’t reflect that. LUC asked me to redesign their site as well as rethinking their visual identity. The clean, open design is easy to navigate and larger photographs allow homeowners to see themselves in the remodeled spaces. I also shot new photos for two remodeling projects, created a new logo for Looking Up Construction, and refreshed their Facebook page.